A lot of people went berserk that President Obama did not wear a helmet while out bicycling with his children on Martha's Vineyard. 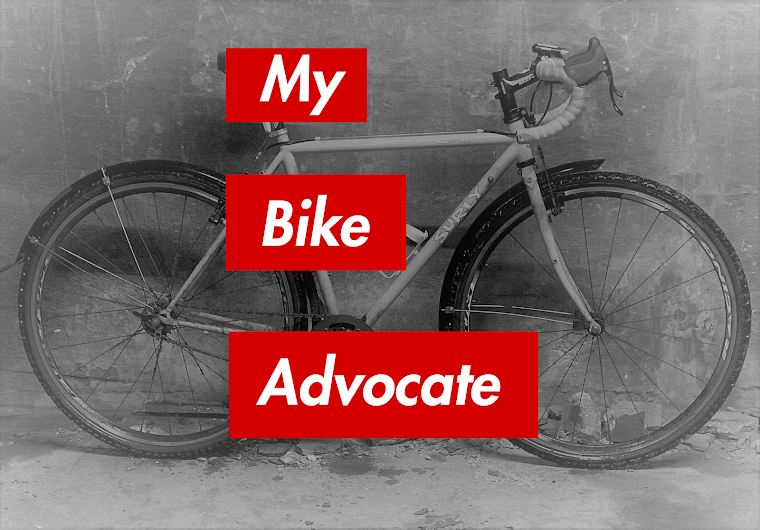 Anyone reading this blog will recognize that I am a strong advocate of bicycling safety. I personally always wear a helmet while out riding in the city or mountain bicycling or anywhere else where it's reasonably foreseeable that I could crash and bonk my coconut. However, the conditions under which President Obama was riding last week could not have been safer if he were peddle-powering a cloud being escorted through the heavens by Saint Peter himself. He was peddling his hybrid, cruiser kind-a-bike along a smooth cycling path that I am guessing was closed to other bike traffic. There were no motor vehicles. He was surrounded by secret service agents who were not going to let anyone, whether pedestrian, cyclist or motorist come within 500 yards of the president. His chances of getting into a bicycling accident were probably as great as getting hit in the head by a plummeting asteroid. I feel comfortable saying that if you find yourself riding your bike under similar conditions, you have my blessing to leave your helmet at home.